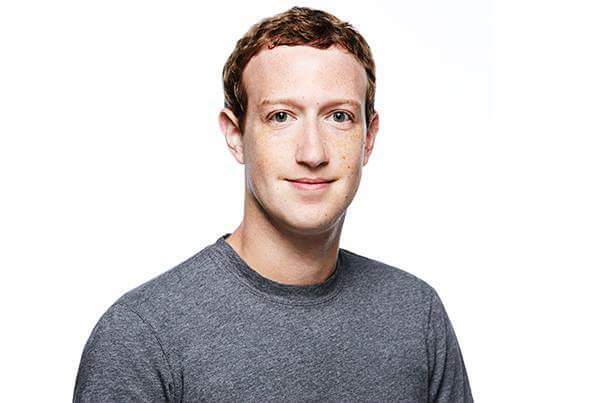 Facebook's CEO -Mark Zuckerberg- is known for wearing one color of T-shirt which is a grey shirt, plus a blue jean and Nikes. If you have seen his pictures, you will notice that he loves putting on Grey shirt and a blue jean. Though, he puts on Suit occasionally. 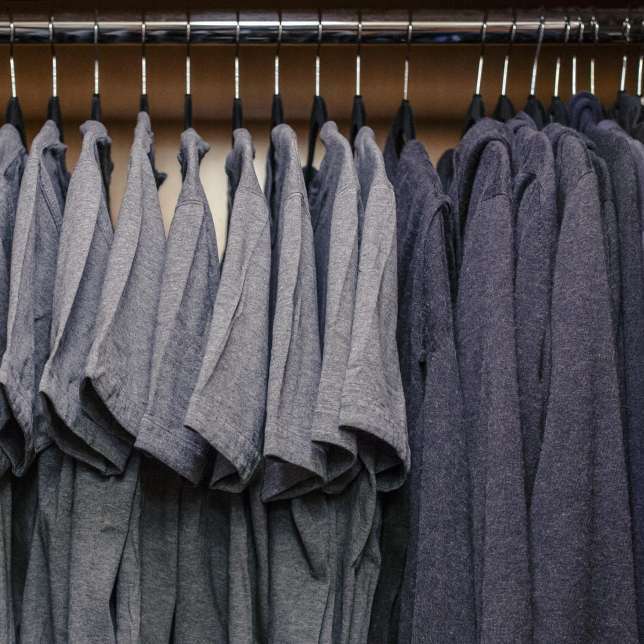 Recently, Mark showed off his closet filled with grey t-shirts. Like seriously, those shirts are not just ordinary shirts. They are specially ordered from Brunello Cucinelli, and reportedly cost between $300 and $400. 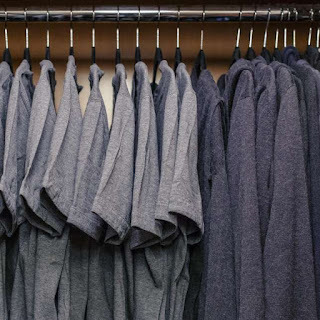 A few years ago, H&M rolled out a joke "Zuckerberg collection," but that's not on sale anymore. Klaus Buchroithner, CEO of Vresh Clothing, decided to study Zuckerberg's shirt closely, and make a replica of it, or as "a close to the original shirt" without being the same exact item — kind of like how Instagram rolls out new features. Buchroithner looked at the fabric, the color, and even the length of the t-shirt while crafting the replica. 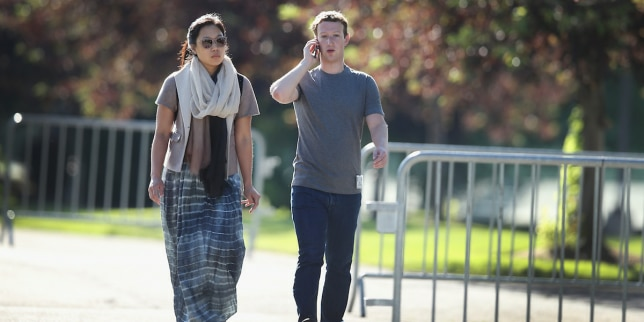 Now the "Zuckerberg Shirt" is on sale for 40 euros, or about $46. They're made in Italy and all profits go to the Chan Zuckerberg Initiative, a philanthropic company funded by the Facebook fortune that sometimes invests in startups. Below are the specifications for the "Zuckerberg Shirt:"
Stitching: double-stitched with PEGASUS EX3215-03 Serger. 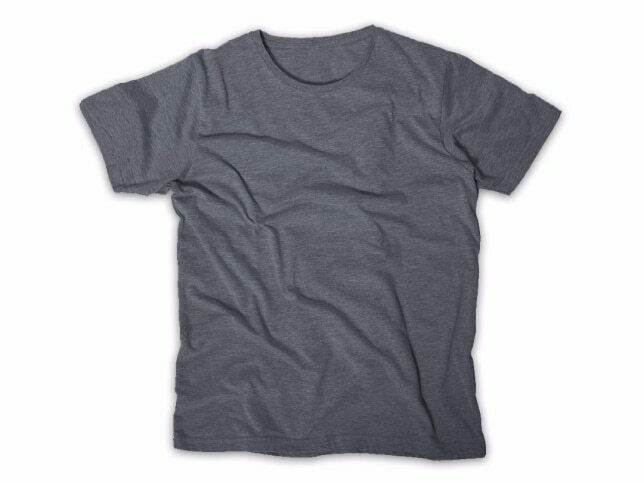 Can you buy this replica of Zuckerberg T-shirt for $46? When I tried this, it said I couldn't open the file. the t-shirt is costly but from look the T-shirt looks good and has a good quality.i pray someday to afford it. Sighs...nd some people ll gladly buy it..